It's very difficult to find a free hosting. That too from a best hosting service in the cloud. But Appfog is there for you. Appfog provides the cloud service from the Amazon Web Service. Hosting is very important for you if you are going to test your projects and you want to improve your web development skills. 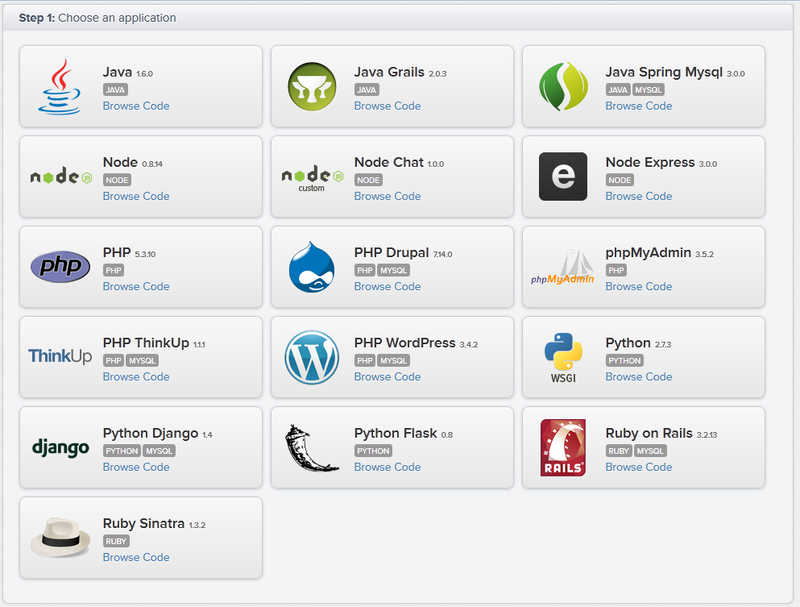 Appfog keeps every thing ready, up and running for you to create a site running in less than 5 min. It is very easy to use Appfog. 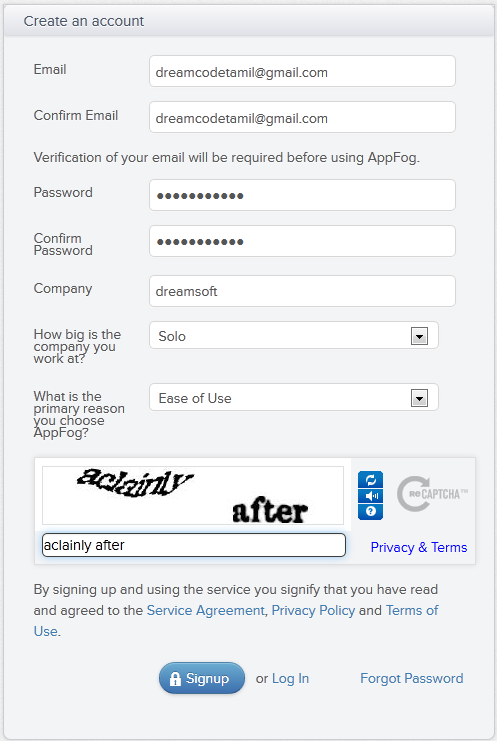 Here are the steps to create a Appfog account. 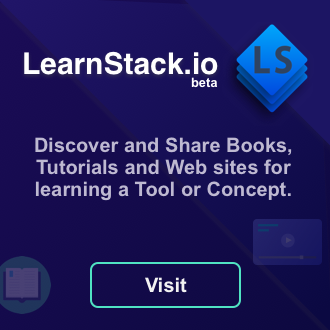 Once you visit the signup page fill the form, and click signup. Once you have finished the signup process they will send you the Activation Code to the mail id you signed up with. In the next page you should paste the Activation code. Once you paste the activation code, you will be taken to your profile. From the menu at the top click Create App option. You will be shown a set of application options to select from. I choose PHP. Then choose the infrastructure that is nearest to your location. Since i am near India i choose Amazon web service Singapore. Server that is near to you location performs best. Then enter the sub-domain name for your web site. They are providing us only the sub-domain of Appfog since it is a free service. After that your website is created. You can visit the web site from there by clicking visit site. For you to upload your own source code select the Update source code option. For you to upload the source code you must have Ruby installed on you system. For Mac users you have ruby already installed. For windows users download and install ruby. If you have a older version installed you have to update it though. Then finally you must install the appfog command line gem. Open the command prompt in ruby mode. For uploading the your source code, log into appfog using the following command from ruby shell. After logging into the appfog account, move to the location containing you site source code and then enter the following command. Once you have updated successfully then your site is ready to run with your code in it. If you have to connect to the database you should do it manually in the appfog dashboard. Create a user for the database with minimal permissions and use that.